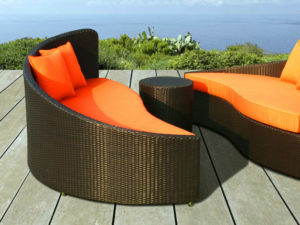 Cozy Miscellaneous Living Set is a Living Set Furniture full color for outdoor, cozy miscellaneous living set constant in several parts viz. 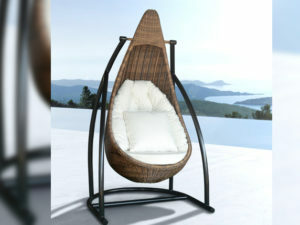 Cozy chair in dimension 45 (h) x 45 (w) x 47 (d) and Cozy Table in dimension 65 (h) x 90 (w) x 90 (d). 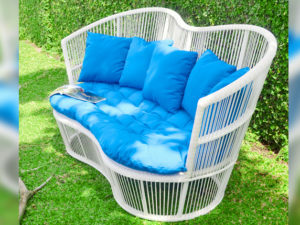 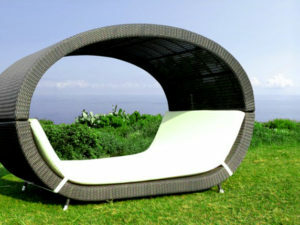 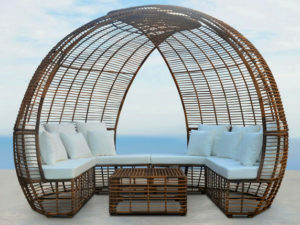 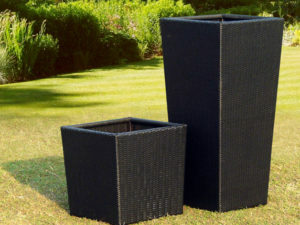 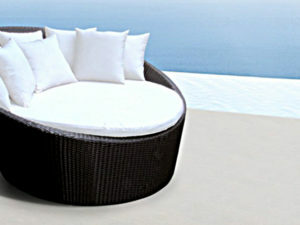 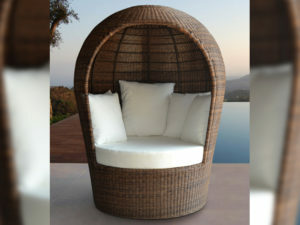 Woven by synthetic rattan in attractive color.